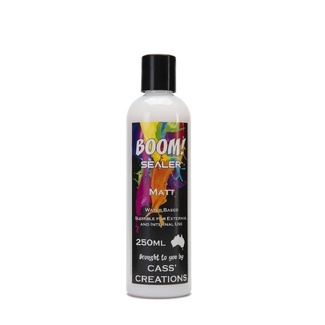 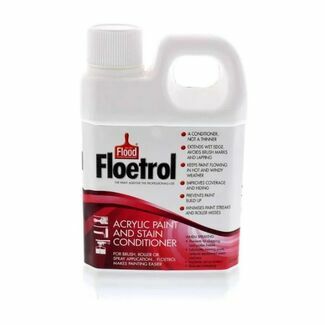 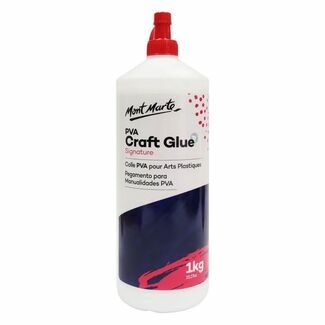 Create your very own Fluid Art masterpieces with the aid of this range of acrylic paint mediums and other additives. 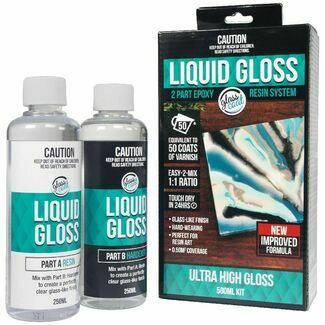 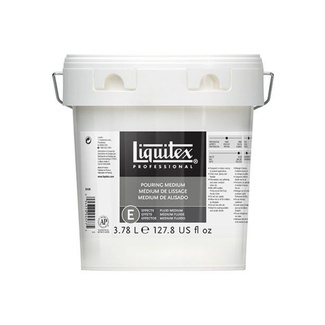 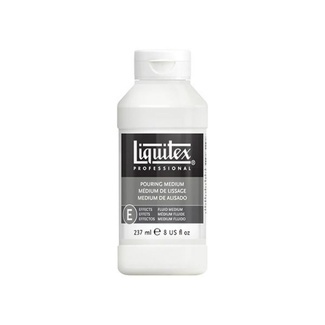 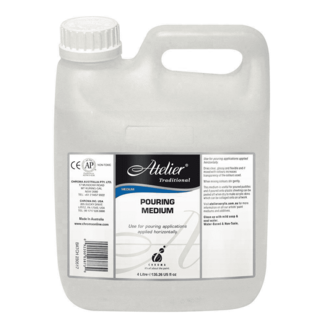 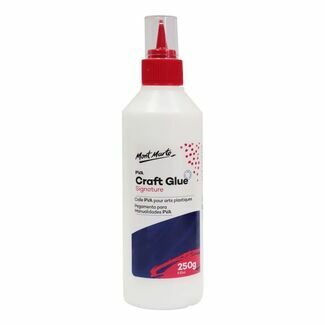 With the help of pouring mediums you can increase the flow and fluidity of acrylic paint and make them run smoothly over the canvas or surface. 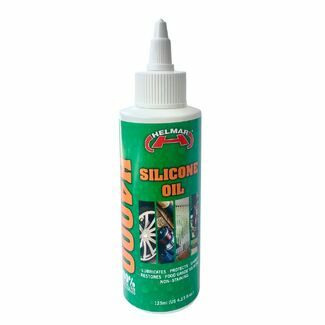 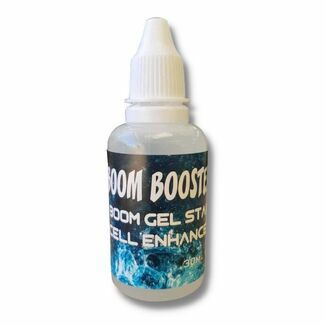 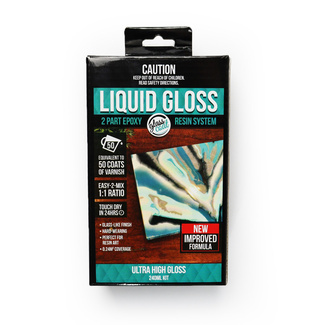 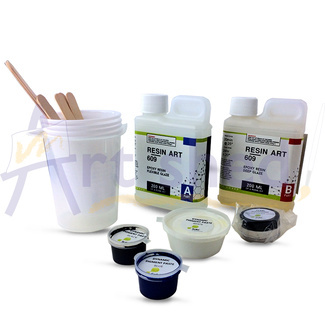 Create cell structures in your artwork by adding silicone oil among other flow mediums.